NDSG honors the importance of place-based experiences. In 2012 NDSG members made a commitment to organizing a place-based annual meeting. We spend time visiting different regional schools and organizations. These 'site' visits connect us to the place and issues framing our on-going discussions about education. The listed site visits are anticipated although details may change. When you register you will choose a first and second choice for your site visit. 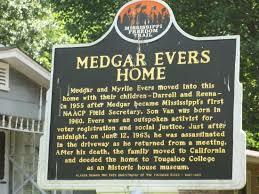 ​June 12, 1963, coming home from a meeting carrying shirts saying “Jim Crow Must Go.” ​ Medgar Evers, the first NAACP field secretary and prominent civil rights activist and organizer, was assassinated ​on June 12, 1963, coming home from a meeting carrying shirts saying “Jim Crow Must Go.” This private home – now a National Historic Landmark – has been turned into a museum and restored to look as it did when the Evers family lived there. ​For 76 years, Pulitzer Prize-winning author Eudora Welty lived and wrote in her Jackson home at 1119 Pinehurst Street. Her parents finished construction of the house in 1925, when Eudora was 16 years old and had recently graduated from high school. 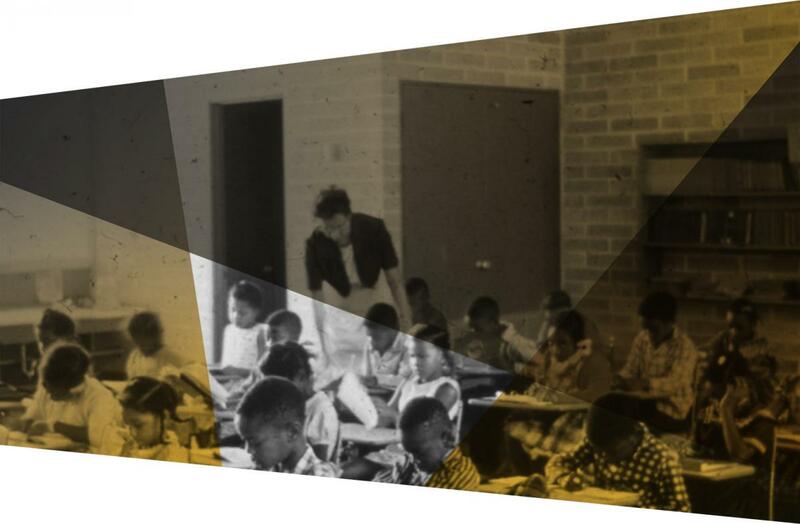 ​Opened by Jackson State University in 2011, the COFO Civil Rights Education Center honors the past, deals with issues of the present, and offers hope for the future. Since its opening, the COFO Center has had the privilege of hosting visitors from around the world. Although it is dedicated to preserving the past, the COFO Center is committed to challenging and cultivating young minds and fostering the development of future leaders and community builders. Ultimately, it is our hope that our visitors, regardless of their background, are empowered through this enriching experience. Located a stone's throw from the State Capitol building, the Smith Robertson Museum is within walking distance of principal businesses and attractions in downtown Jackson. Through art, artifacts, and photography, the work, lifestyle, and artistic contributions of African Americans are celebrated, evoking a greater understanding of the African-American experience in the deep south. A self-guided driving tour showcasing key buildings, churches and other sites significant to the Civil Rights Movement in Mississippi. Tour divides sites in Jackson into four sections--each section takes approximately 1 hour.